We build lovingly crafted, professionally built websites to suit any budget. Web design services from Creative Cactus include design, development, branding, WordPress websites and mobile responsive design. Every website we build starts with a completely original, custom-made design created specifically to your requirements. Furthermore, all of our websites are ‘responsive’ which means they work flawlessly on all smartphones and tablets. 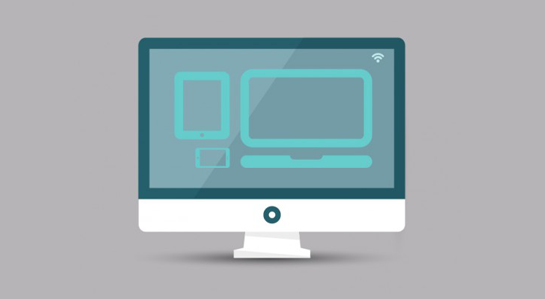 The majority of our websites are built using the world’s number one content management system – WordPress; allowing you to easily manage and update your website quickly and easily. All web design projects start with a creative brief; a well defined list of what the client wants and doesn’t want the new website to do and look like. We then take this information, brainstorm, go through the user experience and user interface design stage, sketch and wire-frame our ideas and then present them to you as a gorgeous set of visuals ready to be brought to life. 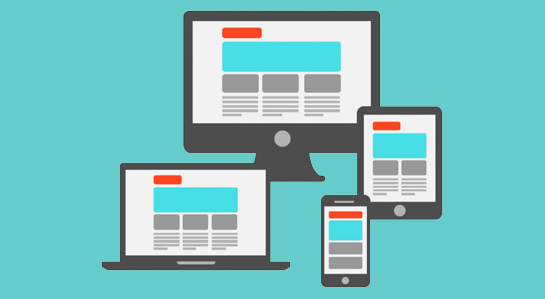 With mobile browsing on the increase, a mobile-friendly website is now a must have for any online business. By having a mobile-friendly website, you instantly become more accessible to a much wider audience, allowing more visitors to easily browse your products or services at any time and any place. 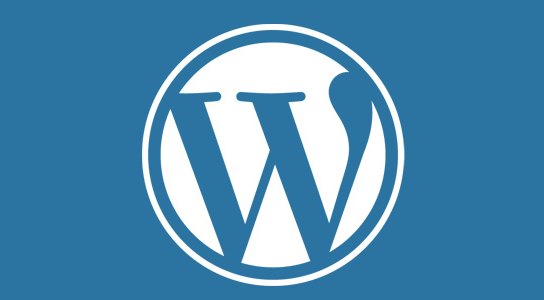 WordPress is the most popular, most user-friendly, most supported content management system in the world, providing the backbone for over 25% of all websites on the web. It is a great way to manage your own online content quickly and easily, including adding text, images, links, videos and much more. 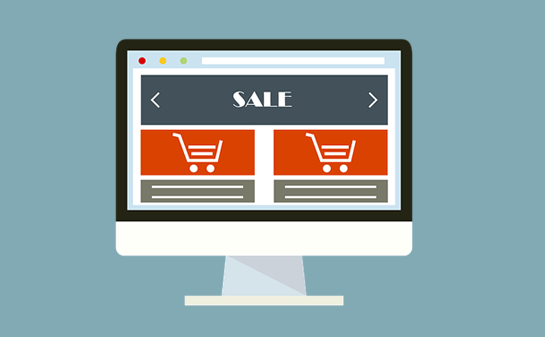 Easily sell anything, anywhere, online with one of our Ecommerce websites. You can sell physical and digital products, manage stock, track sales, view reports, add coupons, enable customer reviews and much more.